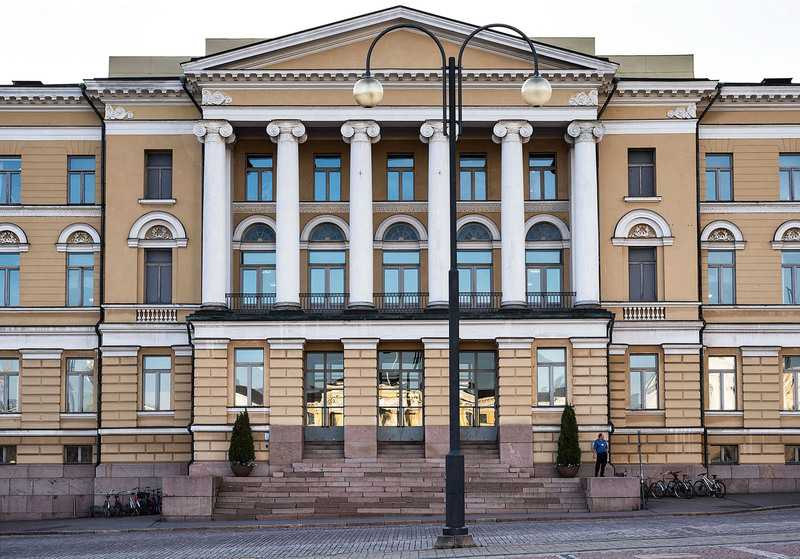 The Symposium will take place at the Main Building of the University of Helsinki, in the heart of the capital. The venue is about a ten minutes walk from the Botanical Museum of the Finnish Museum of Natural History, where the lichenological collections are housed. Find yourself on a MAP. The Main Building of the University (photo S. Stenroos).